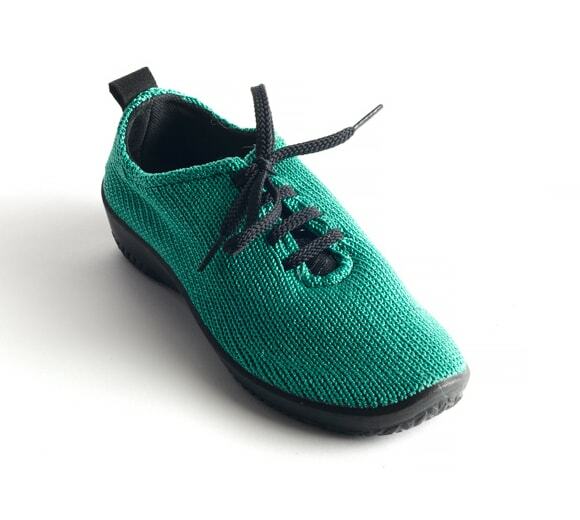 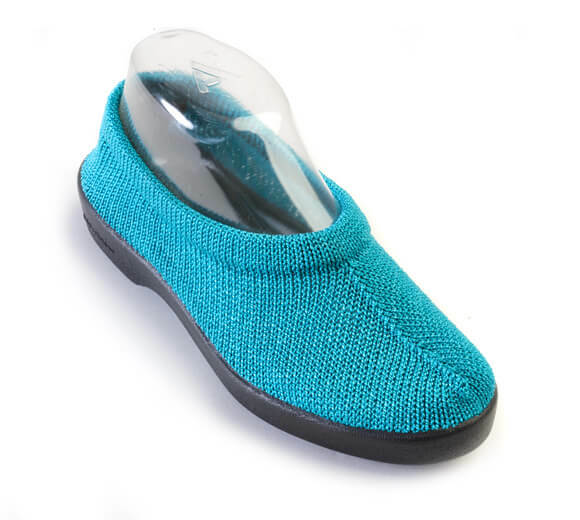 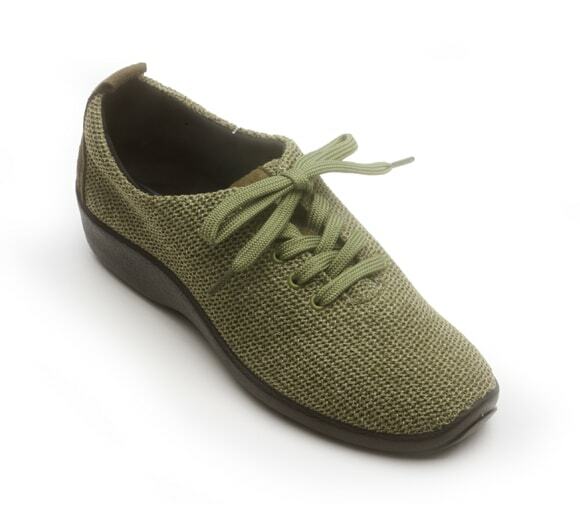 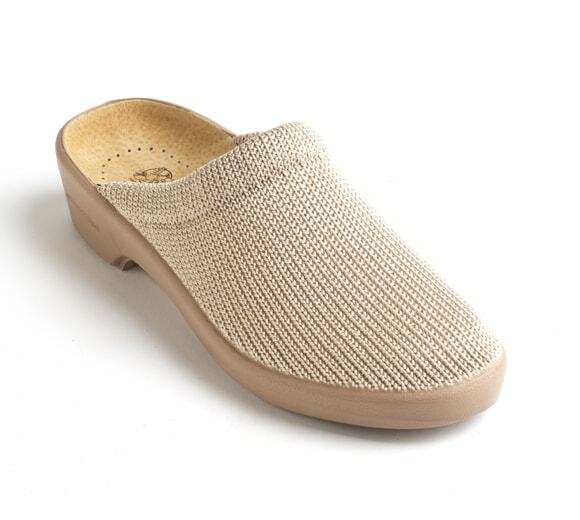 The Milan 2 provides excellent support, but the soft, flexible uppers are forgiving enough to allow even feet with high insteps to slip on and off with ease. 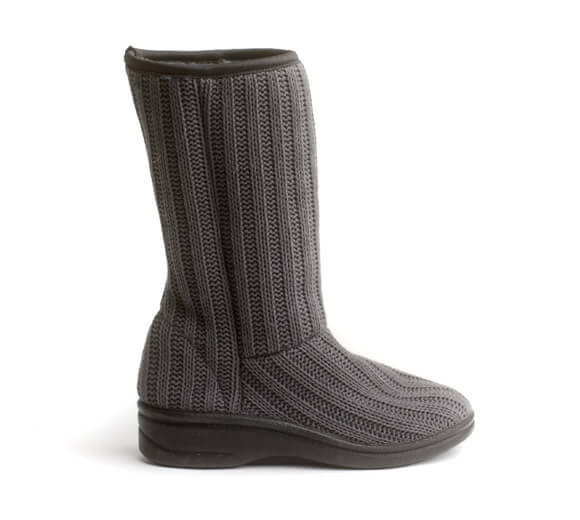 Available in either our patented Lytech™ blend or techno elastic knit upper, they are both complimented by a soft, warm synthetic fur lining. 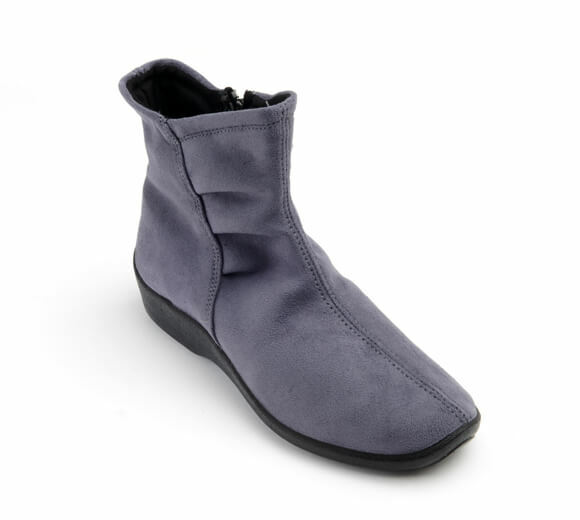 These stylish boots are sure to win over your feet when the temperature drops. 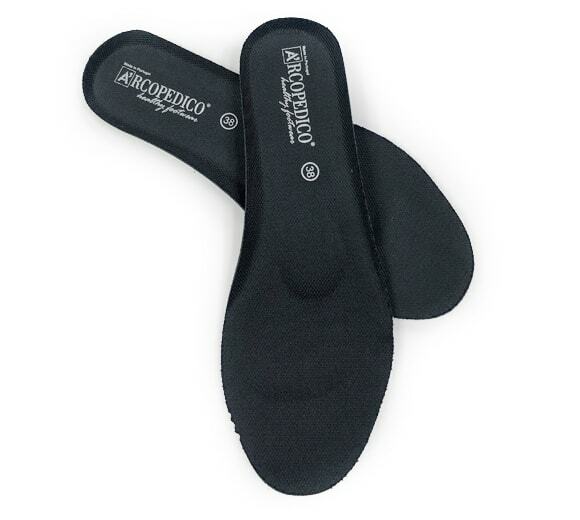 They are 100% free of animal products and feature our amazing twin arch support system that is beyond compare!